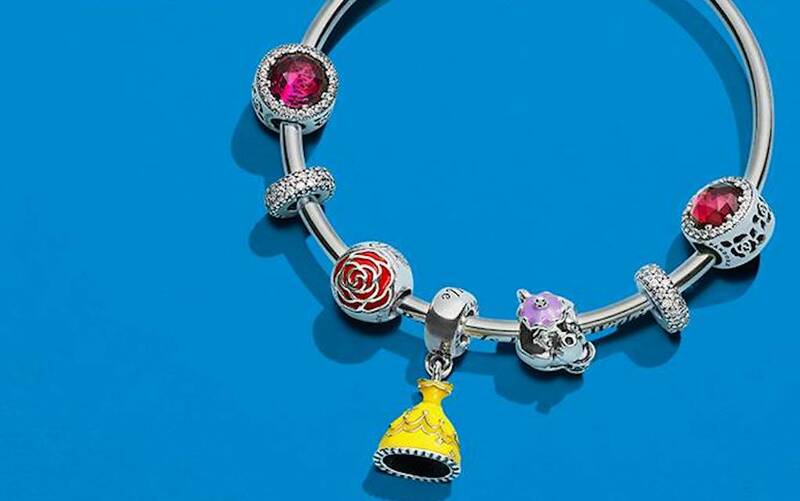 The new Pandora Disney collection is here – and we want it all! Oh my, the new Pandora Disney collection is finally here, and it is just as pretty as you would expect. We want it all! Many high street retailers are partnering with Disney to appeal to adult Disney fans in a sophisticated way. 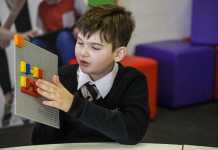 Another example is the recently-launched Cath Kidston Peter Pan range, which is the fourth Disney collaboration for the brand after Winnie the Pooh, 101 Dalmations and Mickey Mouse. If you are a Disney fan (or know someone who is), then this could be a good Christmas gift idea for kids or adults alike. The most iconic characters are, of course, Mickey and Minnie – and they take centre stage in the new range. There are lots of different interpretations, including these very cute face charms and Minnie’s iconic ears. 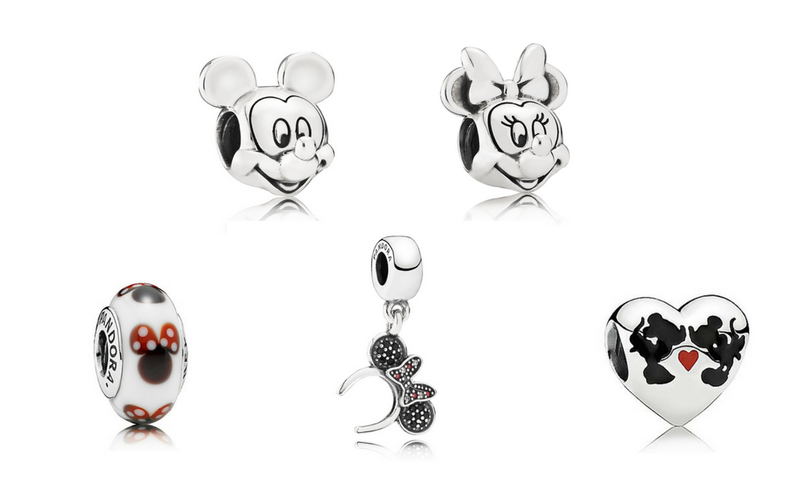 Clockwise from top left: Mickey Mouse charm, €39; Minnie Mouse charm, €39; Mickey and Minnie Kiss charm, €49; Minnie headband charm, €49; Minnie murano glass charm, €39. If the Disney princesses are more your thing, fear not – there are several Belle and Cinderella-themed charms to add some royal sparkle. The Pandora Disney range is available in-store and online now. 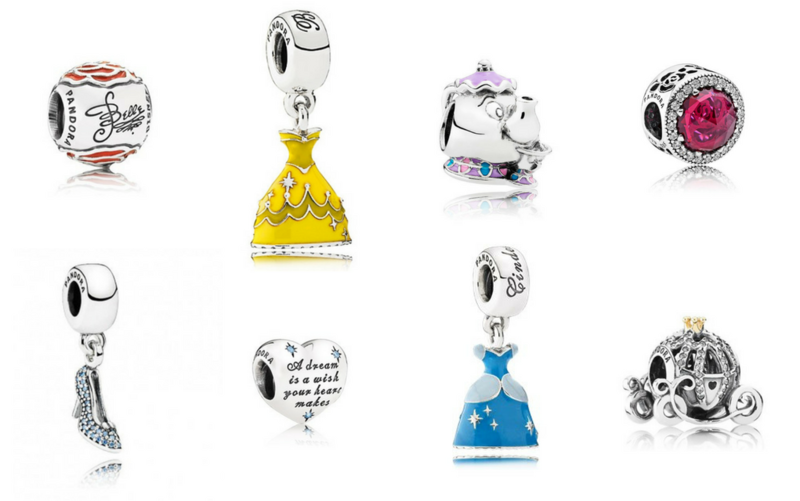 Will any of the Pandora Disney charms make it on your Christmas list? Leave a comment below and let us know your favourite – we’d love to hear from you! 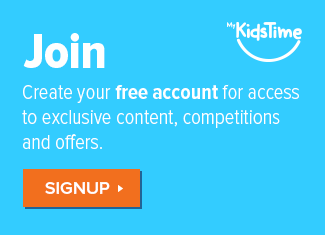 Previous articleMykidstime Wins Blog Award for 3rd Year in a Row!